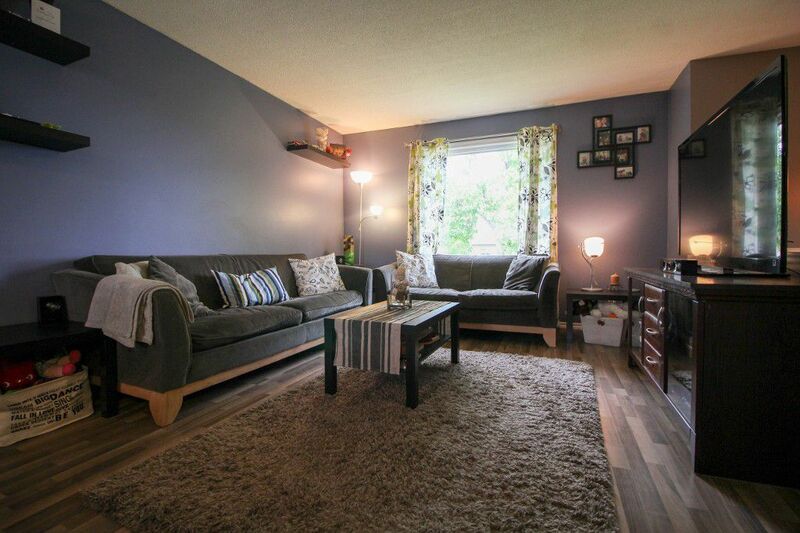 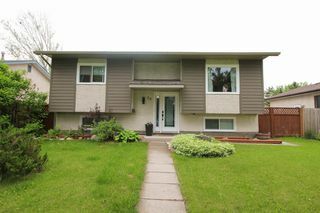 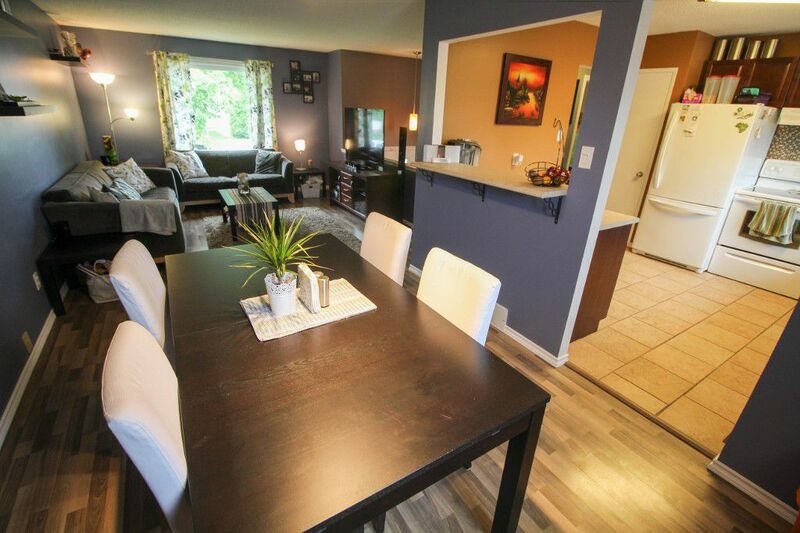 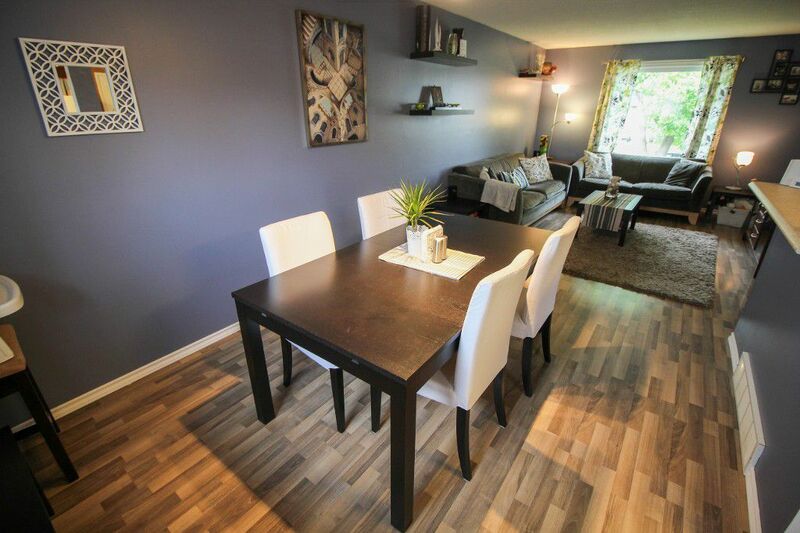 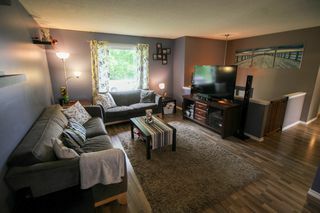 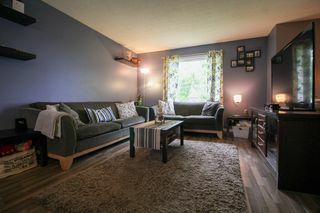 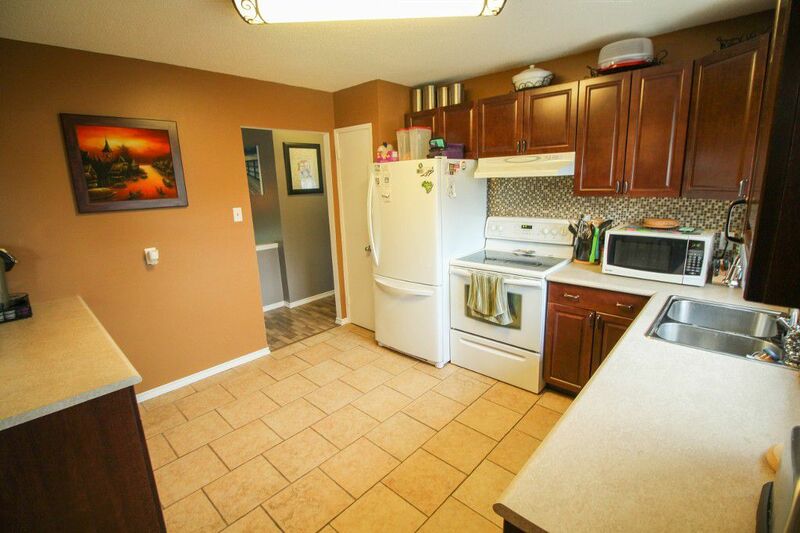 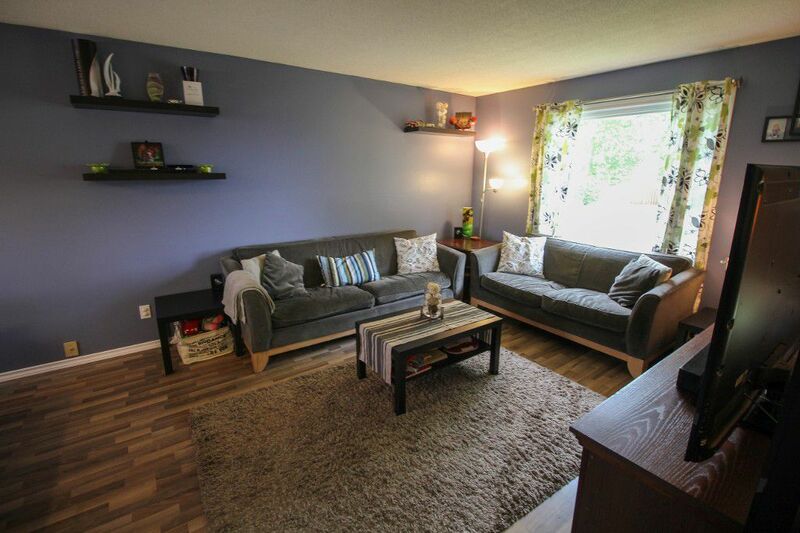 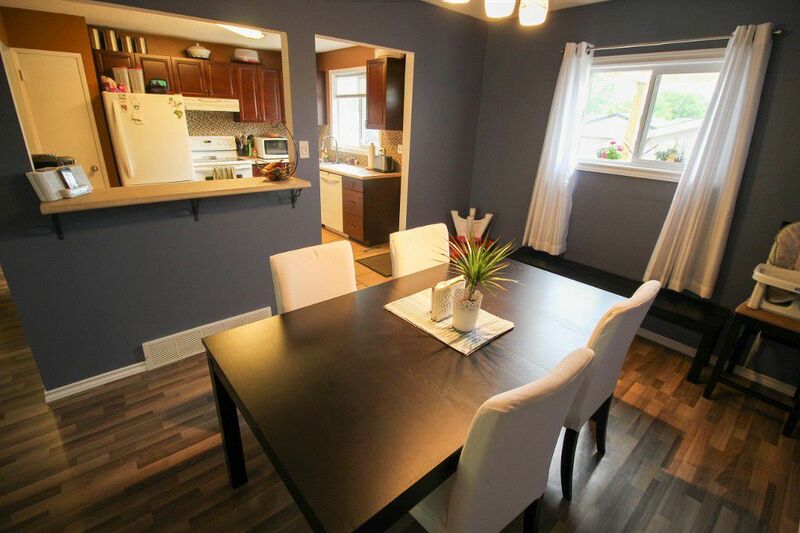 You don't want to miss out on this gorgeous, nicely remodelled, bi-level located on a quiet bay in Mission Gardens! You will see the updates as soon as you walk up to the home with the new hardie board siding, roof, fascia, eaves & soffits all done in 2011 giving this home awesome curb appeal. 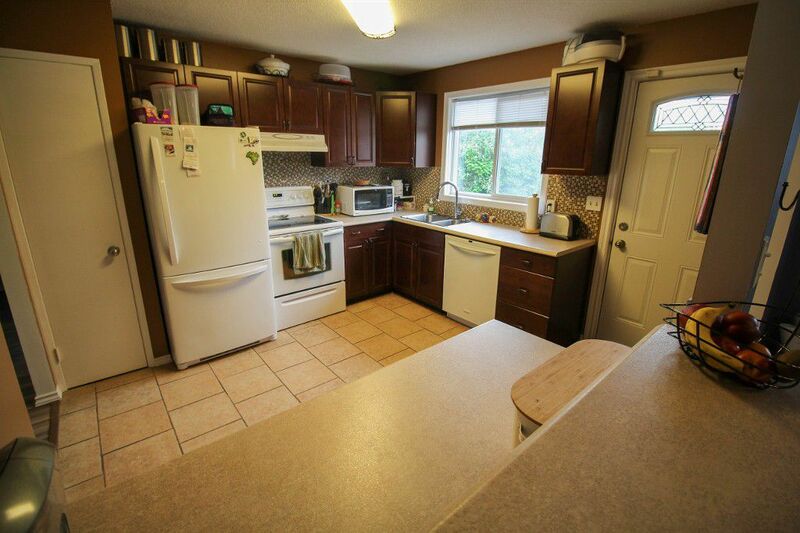 On top of that all of the windows have been changed to vinyl. The gorgeous front door was installed in 2015 as well as the back door. 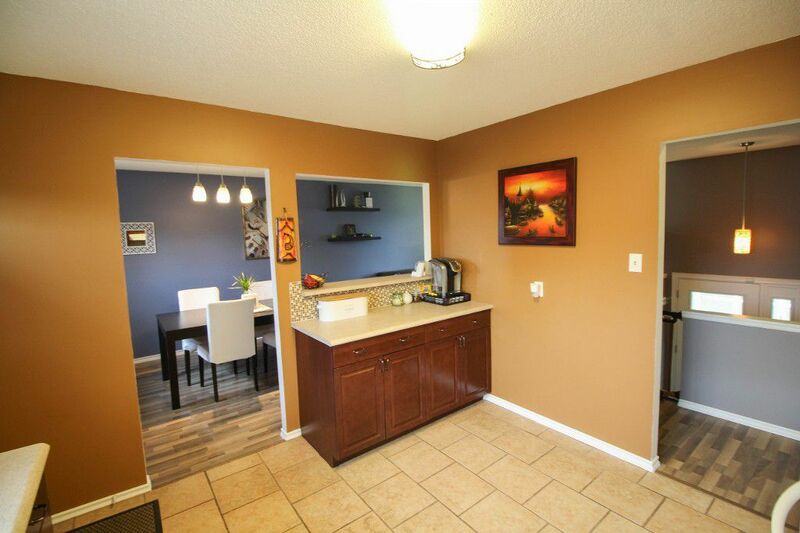 The front entry has ceramic tile floors & new closet doors with glass features. The open living/dining room features new laminate floors. The kitchen has been opened up to the dining room & features new cupboards, counter tops & ceramic tiled flooring & backsplash (09). 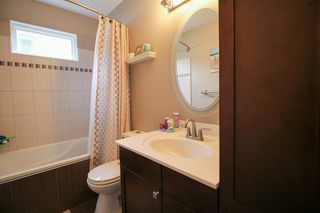 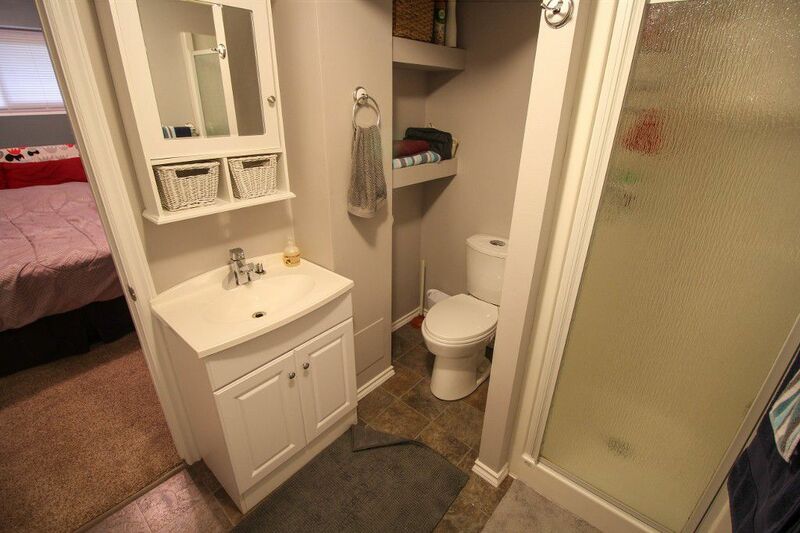 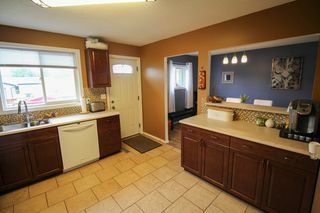 Updated main bathroom in 2010 with heated ceramic tile floor & tiled shower with jetted tub. 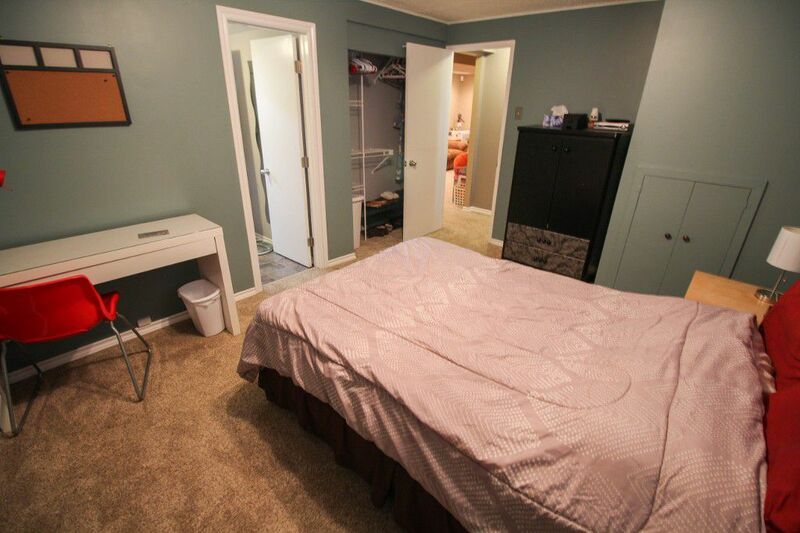 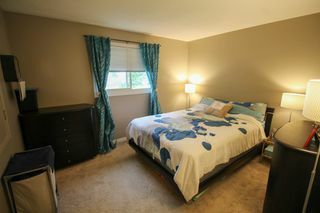 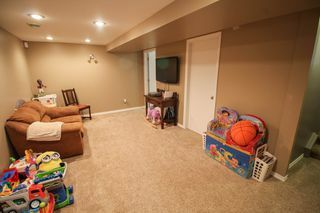 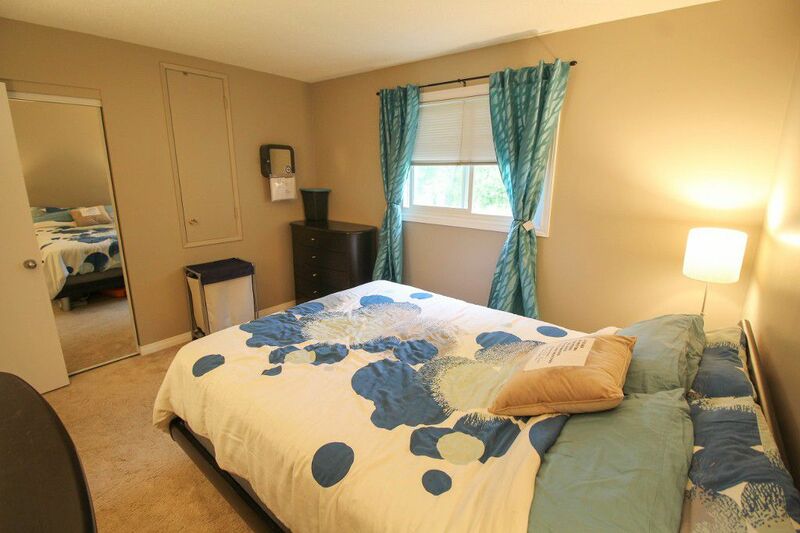 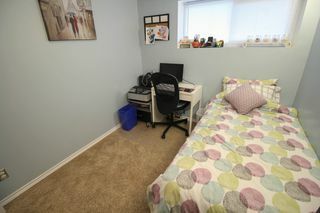 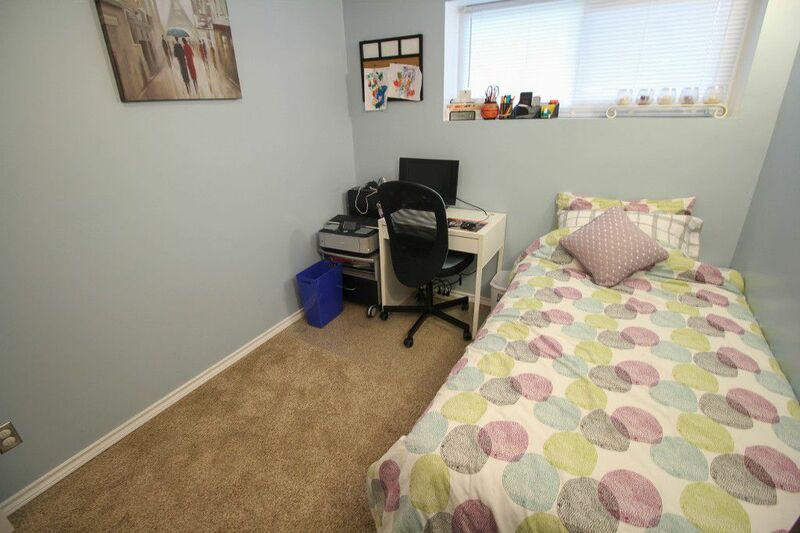 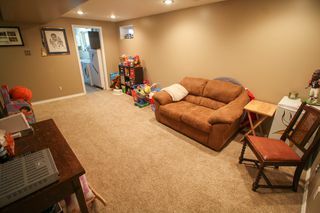 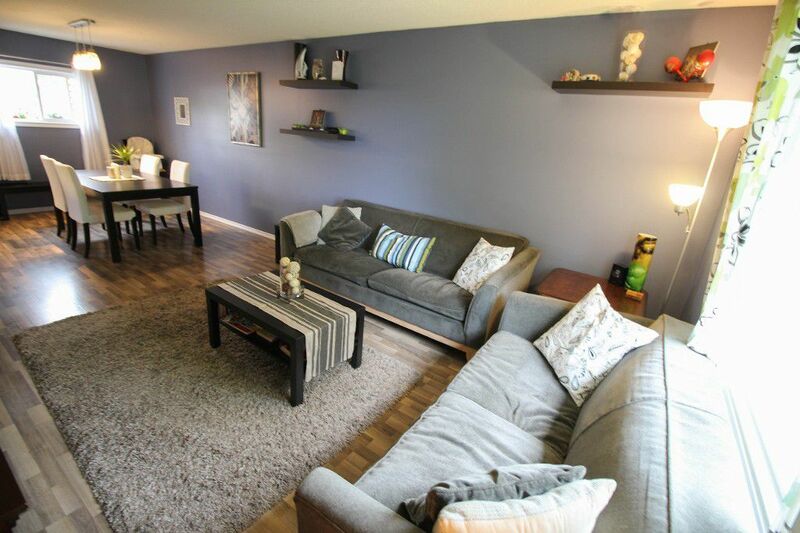 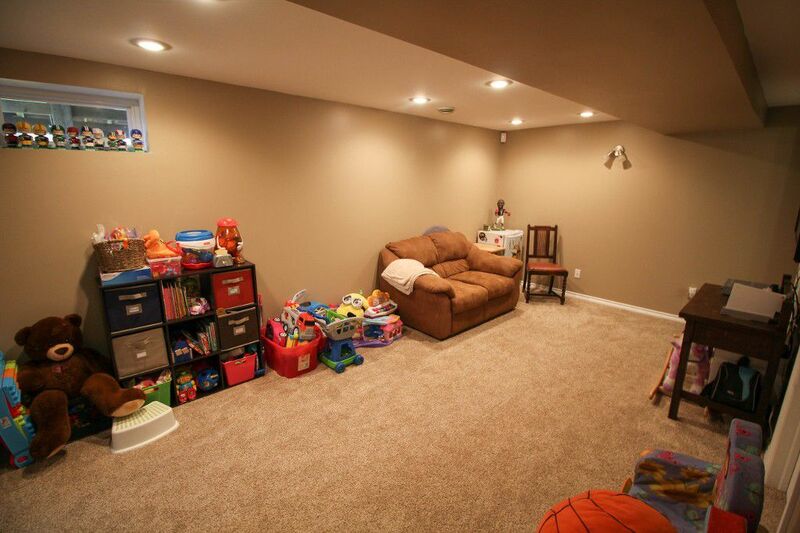 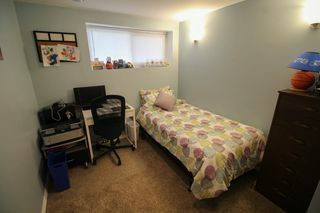 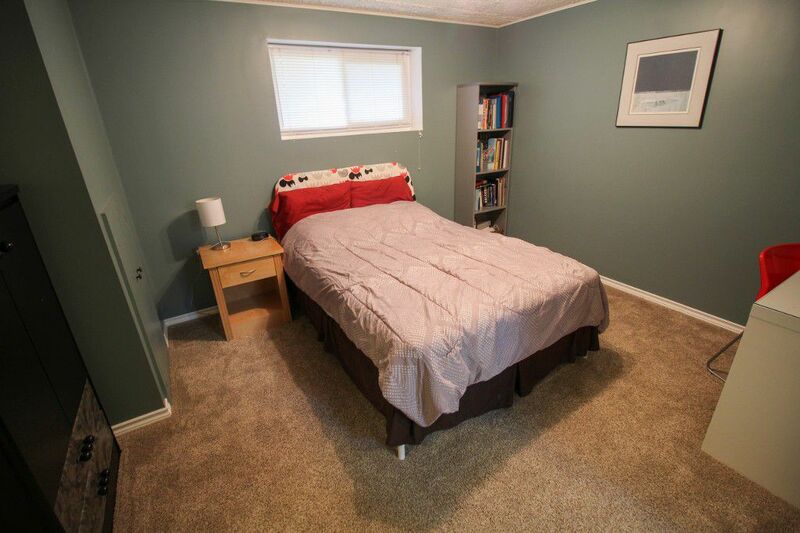 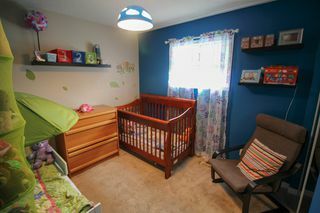 Nicely finished basement w/new plush carpeting (13) with 2 more Brs & 3pce bath. 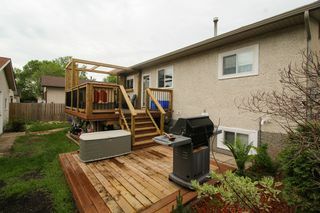 New furnace & Cn/air in 2009. 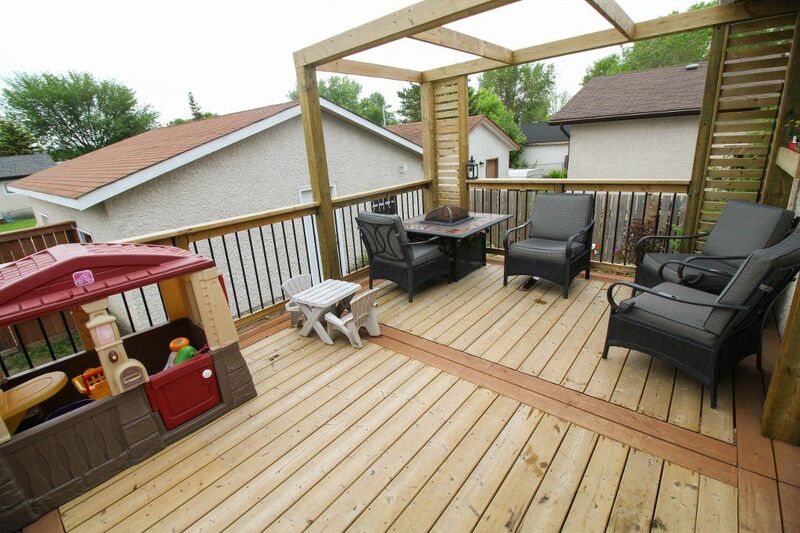 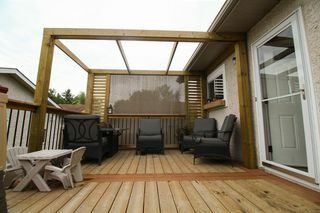 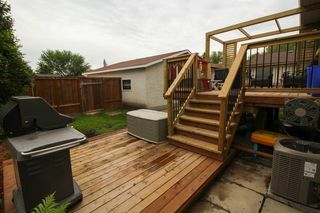 Fenced yard with rebuilt tiered deck (15) with sun shade plus Double garage with parking for 3 more! 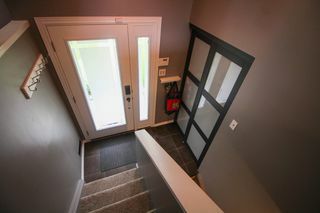 Alarm system.